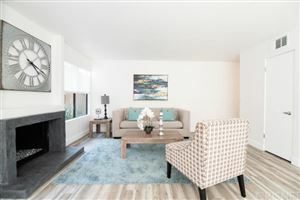 Welcome home to this wonderfully remodeled single family home in the Golden Hills of Redondo Beach. 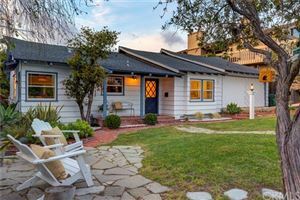 This beautiful home boasts a great split level floorplan that offers all three bedrooms on the same floor and a spacious and stylish interior. 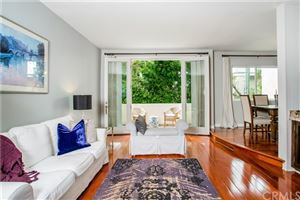 Features include a gorgeous kitchen with stainless steel appliances, granite counter tops, pendant lighting and an abundance of natural light. Custom paint and dramatic dark hardwood floors extend throughout the home giving the home a true designer feel. Beautiful master suite offers large customized closets, gleaming hardwood floors, newer doors and windows and a beautifully remodeled bath. The 2nd and 3rd bedrooms share another stylishly remodeled bathroom with custom tile and stone shower. 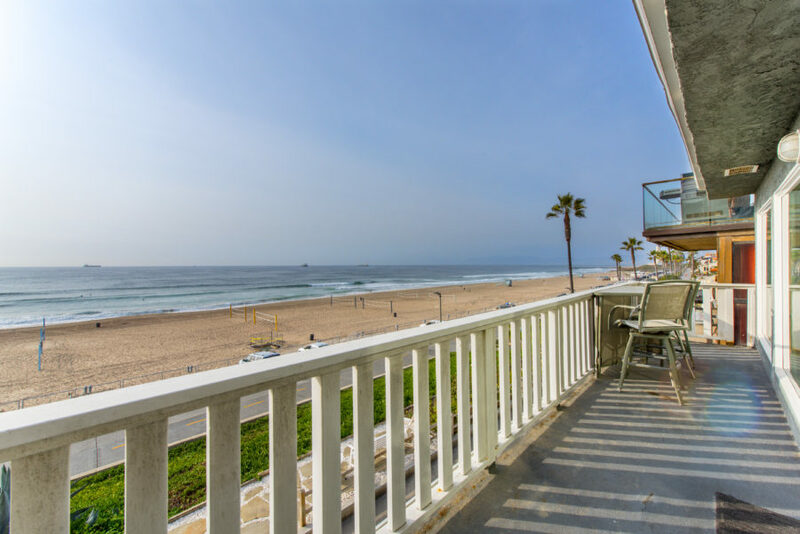 Bedrooms are west facing and offer great natural light and sit high above the neighboring home to take full advantage of the coastal breezes. Spacious one car garage has a laundry area, direct access to the home, and a full size access door to the seemingly endless storage space underneath. In addition the ample street parking is a rare find in the Golden Hills! 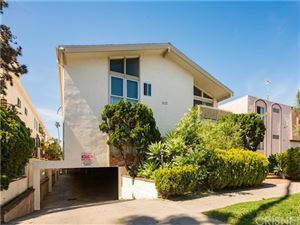 Just a few blocks from both Hermosa and Manhattan Beach this home is the perfect starter home in a fantastic neighborhood. Contact listing agent Keith Kyle for more information. 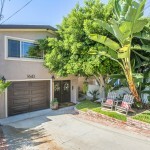 1643 Ford Ave, Golden Hills, Redondo Beach.